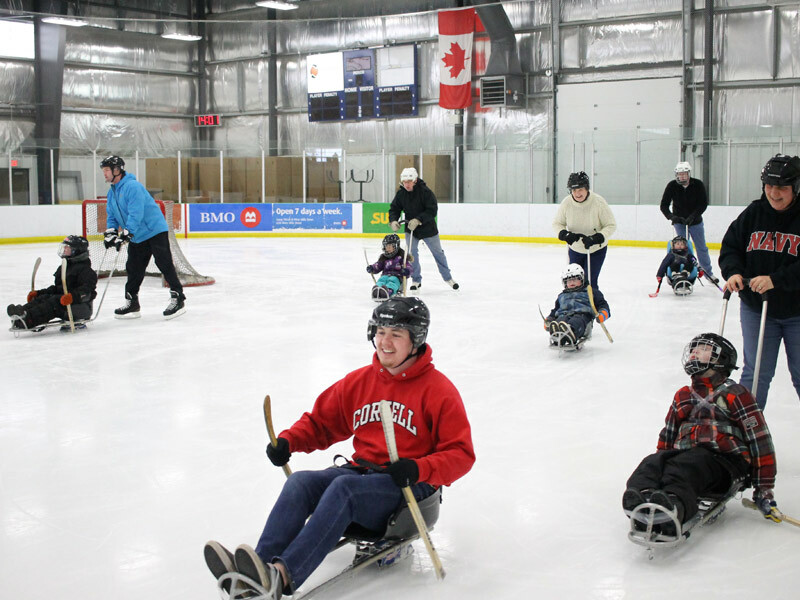 Take PART provides Nova Scotians with disabilities with an opportunity to participate in recreation and sport programs. 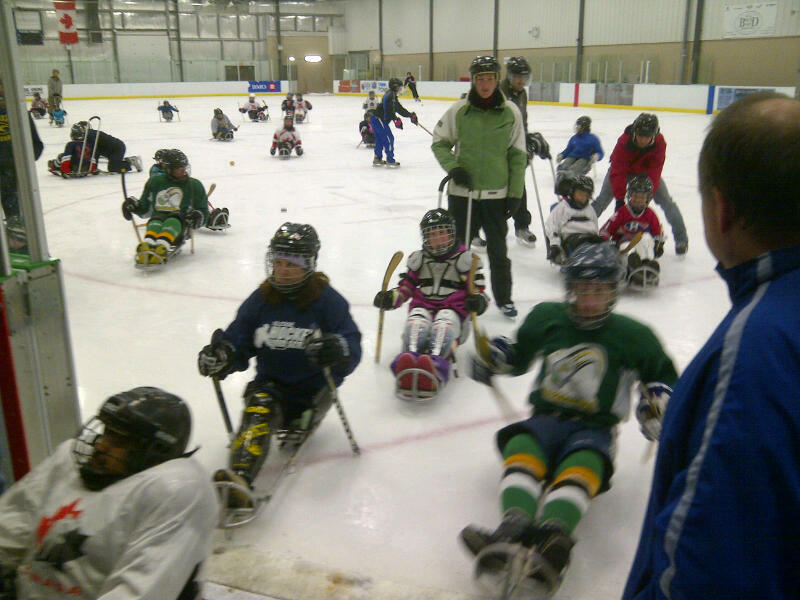 Who: Children and youth with a disability or interest in adapted recreation or para sports. Siblings and friends are welcome to participate. Cost & Registration: $50/term (Fall, Winter). 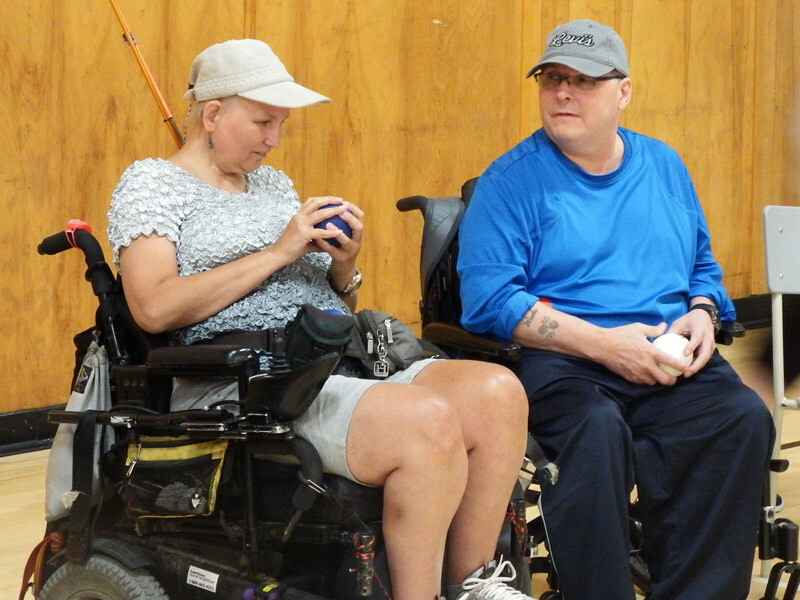 Learn to Boccia (pronounced bot-cha) is a precision ball sport with similarities to curling or bowling. Players throw, roll, or kick their ball with the goal of landing it closest to the white “jack” ball. Learn to Boccia is brought about in partnership with Northwood. 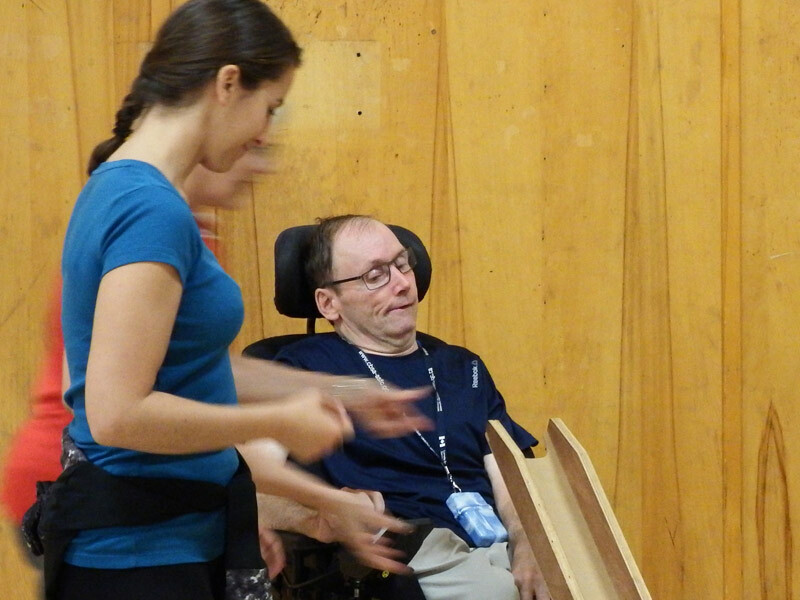 Open House: Want to check out Learn to Boccia before registering? We often host an Open House prior to the first session. 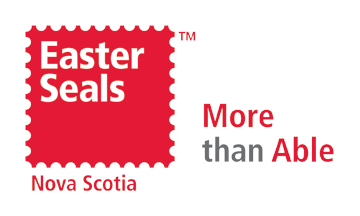 For more information, please contact Sam Parsons by email at samparsons@easterseals.ns.ca or call 902-453-6000 ext. 230.